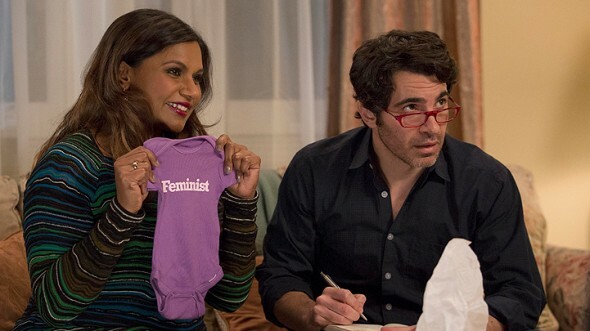 Is Danny gone for good on The Mindy Project? TVLine reports Chris Messina will return for season five of the Hulu series but not as a regular. Messina plays Danny Castellano on the sitcom, which was just renewed for a fifth season in May. The news isn’t that surprising. Messina has only popped up a few times during the back half of season four, despite starting the season as the fiancé of the show’s lead character, Mindy (Mindy Kaling). For season five, Messina will be a recurring guest star. The season four finale of The Mindy Project premieres on July 5th. What do you think? Do you watch The Mindy Project? Do you think the sitcom will suffer without Messina as a regular?